When Orlando’s SeaWorld trainer Dawn Brancheau was killed by the Orca whale Tilikum, it was reported as a freak accident. Blackfish digs deeper into the story to trace the history of captured Orcas—including Tilikum—who had killed before. This extraordinary investigation uncovers rare video footage obtained through lawsuits and meticulous research. 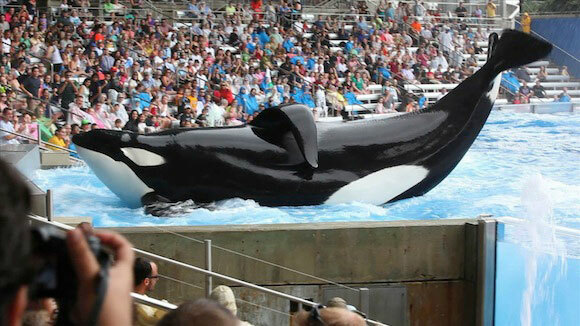 Blackfish deepens our appreciation for the majesty of these whales and inspires us to re-examine how they’re treated. Courtesy of Magnolia Pictures.